When an individual with a life-limiting medical condition receives Social Security Disability (SSDI), they have the peace of mind that comes with knowing they can make ends meet. But there are a number of situations that can affect one's ability to continue to receive Social Security benefits, including a marriage or remarriage. Below, the disability attorneys at Bronnberg & Henriquez, PC in Bayside and Garden City, NY, explore the relationship between disability payments and marriage. Social Security Disability laws initially determine how much an individual receives in benefits based on their work record; in other words, the dollar amount is based on how much they've paid into the Social Security system throughout their working lives. But some people don't have consistent work records, so, instead, the record of a spouse or parent is sometimes used to come up with a benefit payment amount. For cases like this, the issue of a new marriage could have an impact on the disabled individual's Social Security benefits. 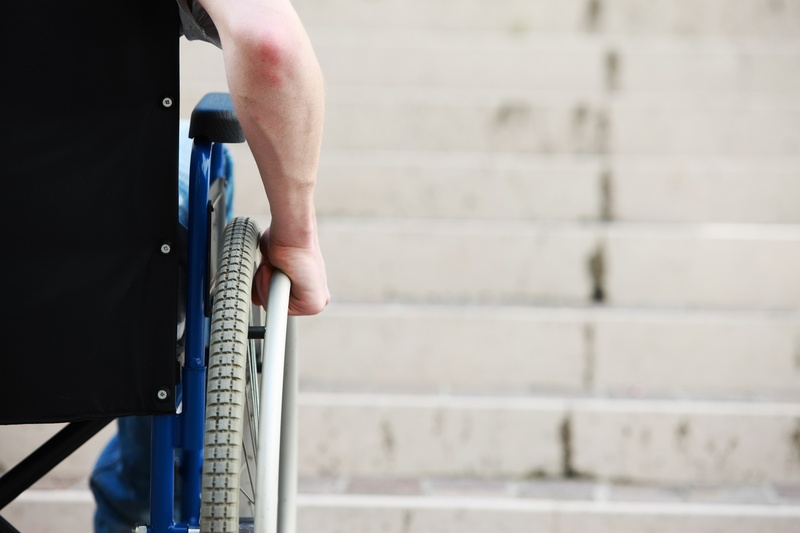 If a disability payment is based on your own record, however, you can keep receiving SSDI. In most situations, an SSDI recipient who utilized the work hours of a former spouse will lose their benefits upon remarriage. For those who used the work hours of a spouse who has passed away, they will lose benefits upon remarriage if they are under 50 years old. This is also true in scenarios where an individual's payment is based on the work history of a spouse who has died and from whom the individual was divorced. A disabled adult who receives SSDI under a parent's work record will lose benefits upon getting married. There is, however, one exception to this rule. When one disabled adult who receives SSDI marries another disabled adult who also receives SSDI, benefits are typically allowed to continue unimpeded. If you have questions about your Social Security benefits and how they will be affected by marriage, turn to the disability attorneys at Bronnberg & Henriquez, PC for top-quality guidance. They have more than three decades of combined experience serving the Bayside and Garden City, NY, region, including New York City and the Bronx. Call (718) 714-8542 to schedule an initial consultation, and visit them online for more information on what they do.